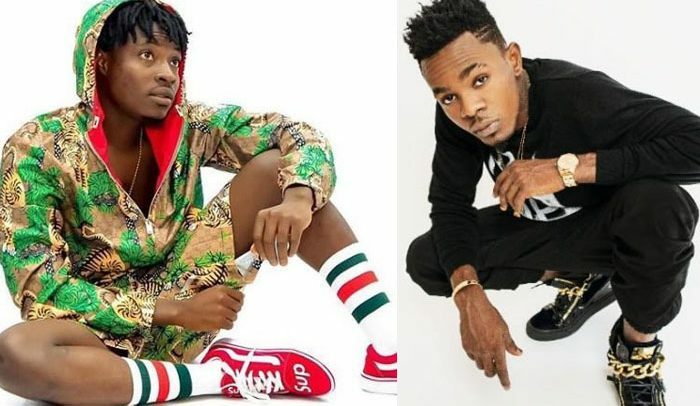 Tamale-based dancehall artiste, Ahmed Mujahid Bello, also known as Fancy Gadam, will on Friday, September 7 host his annual concert dubbed ‘Gadam Nation Concert’ at the Aliu Mahama Sports Stadium in Tamale. The hiplife artiste is anticipated to rock the stage with Patoranking to perform their major hit song, ‘Customer’, which was released in 2017. The mega concert, which was earlier slated for June 30, 2018, was cancelled and general entertainment activities halted in the region after some fans of the musician met their untimely death in a gory accident, leaving several others wounded. Fancy Gadam was adjudged winner in the categories of hiplife song of the year and Vodafone most popular song of the year with his hit song, ‘Total Cheat’. He has had collaborations with popular musicians like Sarkodie, Mr Eazi Patoranking and others. Fancy Gadam is a celebrated musician in the Northern Region and popularly referred to as the ‘King of the North’ in the music industry.